Backlash beer was founded by avid homebrewer Helder and his partner-in-crime and inspiration Maggie (along with their bulldog Stout) in 2011. 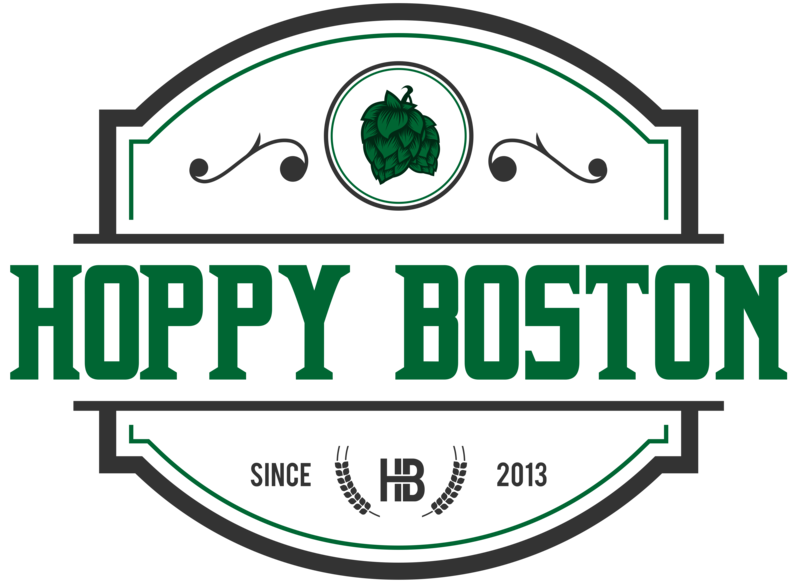 They are a contract brewery operating out of Paper City Brewery in Holyoke. You can find their Belgian ales and double IPAs in 22 oz. bottles and on draft throughout Massachusetts. The beers combine straight forward and tasty ingredients with interesting names like Groundswell, Declaration and Convergence, along with a series of beers named after the four horseman of the apocalypse. 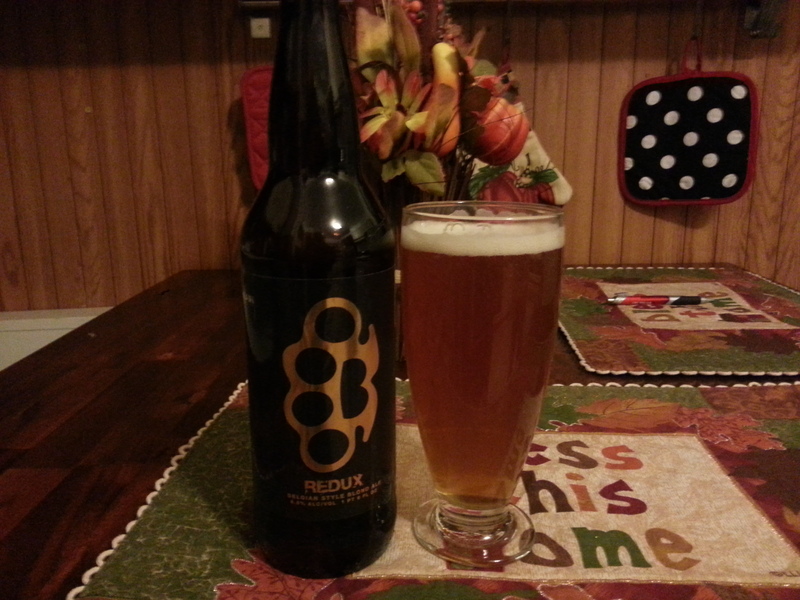 They are worth a follow on Twitter (@Backlashbeer), the account is full of information on their beer, along with good links such as a recent rant against misogyny in the craft beer world (check it out at: http://backlashbeer.com/youre-probably-wrong/). Backlash Redux is a Belgian pale ale that is actually the original recipe for their popular year-round brew Groundswell which now enjoys an altered recipe. As a homebrewer who constantly tinkers with recipes, I imagine it is difficult for a brewery to balance the urge to try and improve established recipes with the expectations of their customers who have become attached to the beers. Backlash Redux pours a clear deep gold with a sustained white head. The smell is dominated by the Belgian style yeast with notes of clove, apple and a little must. Along with the yeast you get some solid hops with grassy and spicy scents. The taste starts with the yeast, fruity esters and some spice. Substantial hop bitterness adds some pine and citrus flavors which are well balanced by a solid supporting malt backbone. The beer is light, bubbly and easy to drink. At 6.0% ABV it’s a full beer, but light compared to many of the other Backlash offerings. One of the best features of lighter bodied Belgian ales is their paring with food. This beer was great with my pizza the other night and would also pair well with dishes that feature apple or citrus flavors. I really enjoyed Redux (the old Groundswell recipe) and I’ll be sure to pick up some of the new Groundswell for comparison. Hoppy Boston score: 4.5/5.